Savor that glass of chardonnay, and appreciate the price tag while you're at it. Thanks to a looming grape shortage and higher fuel prices, experts predict prices will rise on domestic wine from the west coast. "It's manufacturing," said Carolyn Craig, of the Canyon Crest Winery, which supplies the famed Temecula Balloon and Wine Festival. "You run out of one component, you come to a stop." Silicon Valley Bank, a commercial banker to the wine industry, said in its latest "Annual State of the Wine Industry Report" that it expects vintners to raise prices as the supply of grapes declines. 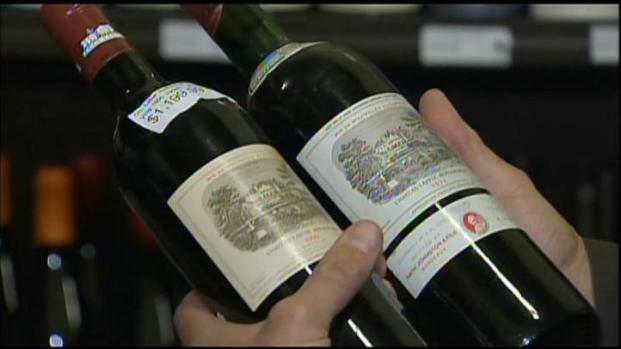 A California wine collector and dealer accused of trying to sell more than $1.3 million in counterfeit wine has been charged with fraud. Angie Crouch has details. 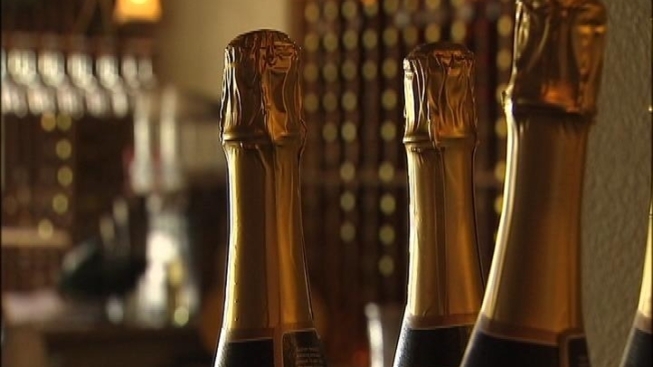 Prices for California wines will be the first to rise, followed by wine from Oregon and Washington State, according to the report. But grapes aren't the only factor. Owners have to consider the cost of getting grape juice to the winery. "A large component of the costs of acquiring that juice is going to be transportation, so we're very aware of fuel costs," Craig said. So, what's a wine lover to do? Experts say if you find something you like, at the price you like, consider stocking up as your own hedge against price increases.